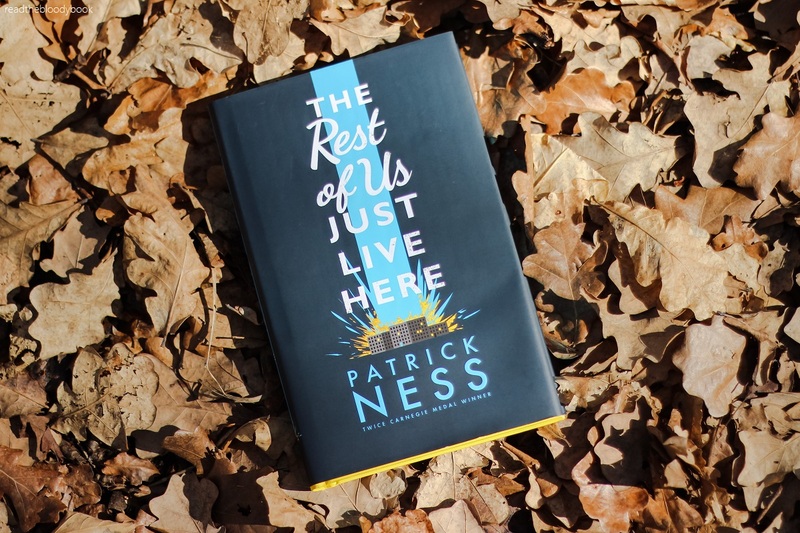 Patrick Ness is one of my absolute favourite authors, and it will never cease to amaze me how unique each piece of his work is. And this piece is definitely unique. What’s it about: This book is set in a town where there are Indie Kids. You know the type, tragically alternative, always the ones that the interesting (and dangerous things happen to). The Bella Swans and the Clary Frays. The ones who fall in love with vampires and fight ghosts. This story is not about them. This story is not about them. This story is about a group of non-chosen ones who just want to make it to graduation, but it seems the Indie Kids are going to turn their town upside down. What I thought: This book is so cleverly done. The beginning of each chapter has a small paragraph outlining what is happening with the Indie Kids in the background, and the rest of the chapter is based around our protagonist, Mikey, and his friends. I really think that this was one of the highlights of the book for me. I do love a bit of satire and this satirical view of YA tropes was hilarious. Although to be honest, at times I wonder if it was a little bit too sassy and bordering on condescending, but still really funny. Maybe that makes me a bad person of a snob. I don’t know. But I thought it was hilarious. 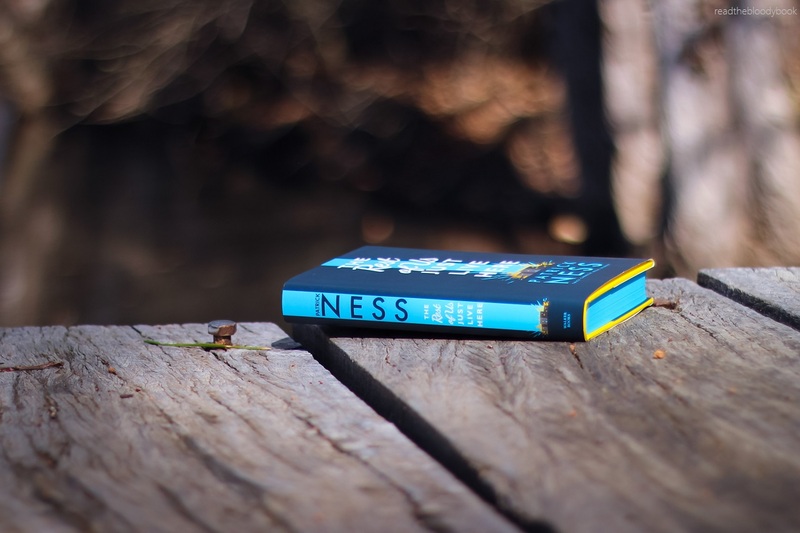 I especially loved his referring to the protagonist Chosen One as ‘feisty’ because you know… we all know Patrick Ness’s opinion on ‘feisty’ females. So Patrick Ness, I think it’s time for you to eat your own hair. You only have yourself to blame. Mikey and his friends are just trying to make it through the day, each has their own problems that they are trying to deal with, as well as their big graduation and growing up and leaving the nest hanging over them. Not to mention problems with mental health issues and self-involved parents that keep trying to pull them down. One of the main things that captured me was how relatable the characters, and their issues, were. 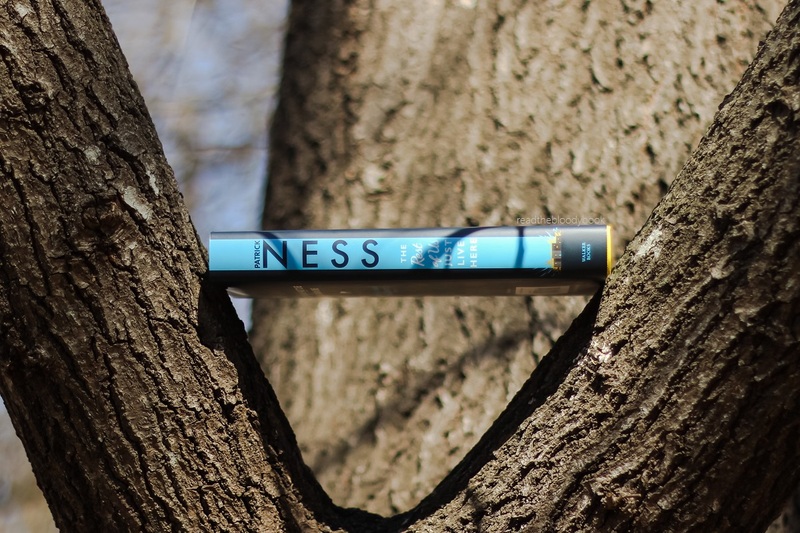 Patrick Ness really is a genius when it comes to getting inside your head and pulling out your insecurities and showing you that you’re not alone. He just really gets the feels. This was actually probably my least favourite Patrick Ness book that I’ve read, but considering the amazingness of Patrick Ness’s books, it’s still really good. But when comparing it to The Chaos Walking Trilogy, which is one of my absolute favourite series, and A Monster Calls, which is just a work of literary magic, it just didn’t have the same impact on me that those books had. But it is still a really, really good book. Also, the US cover glows in the dark, or so I’ve been told (Not the cover I have. I have the Australian Hardcover, which is also super pretty). How could you not want that. Also The Book Depository have SIGNED EDITIONS HERE. So overall I would rate this book 4/5 stars. Thank you to Walker Books Australia for sending me a free copy of this book for review. Goodreads. Amazon. The Book Depository (pretty Hardback that I have). Kobo. AHHH I LOVED IT SO MUCH TOO!! I think it might be my favourite though!?? I just really related to all the characters and the sibling relationships were afjdklsafd so adorable and sweet and just generally epic. it definitely wasn’t my favourite. the Chaos Walking trilogy will always be my favourite.